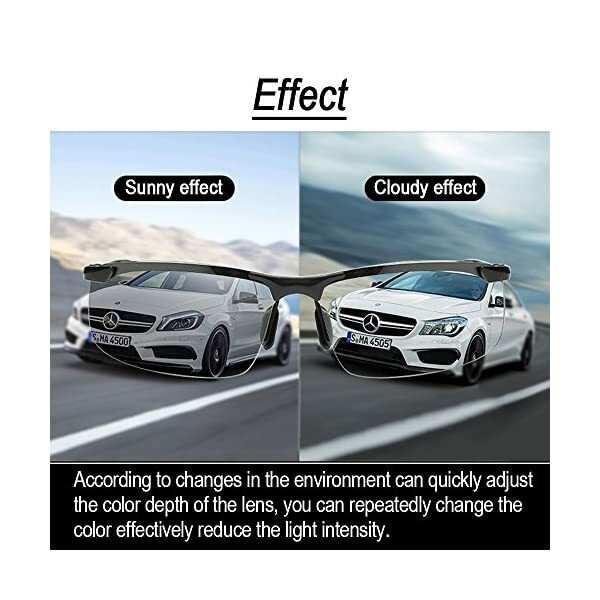 Because the color of lenses is a fixed black layer, it can filter strong light to some extent all the way through the day. 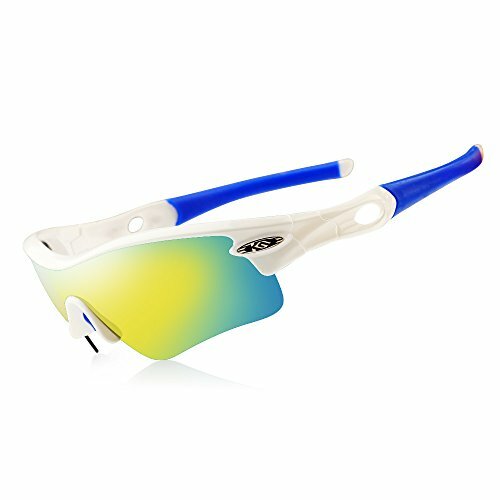 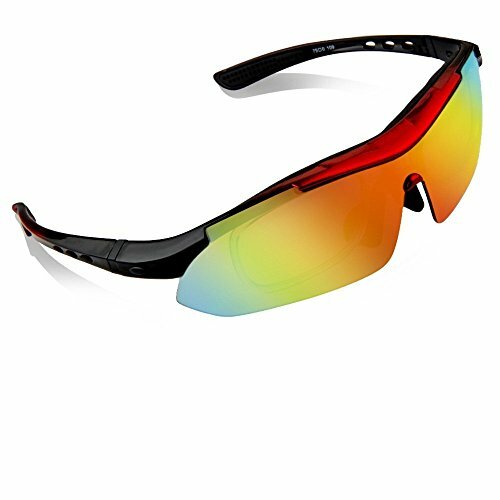 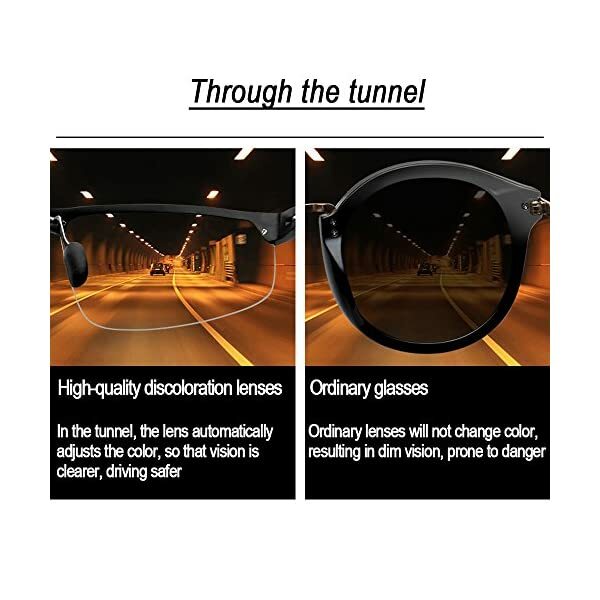 But at night or in the tunnel, because the color of the lenses is fixed black, the surrounding environment becomes darker after wearing. 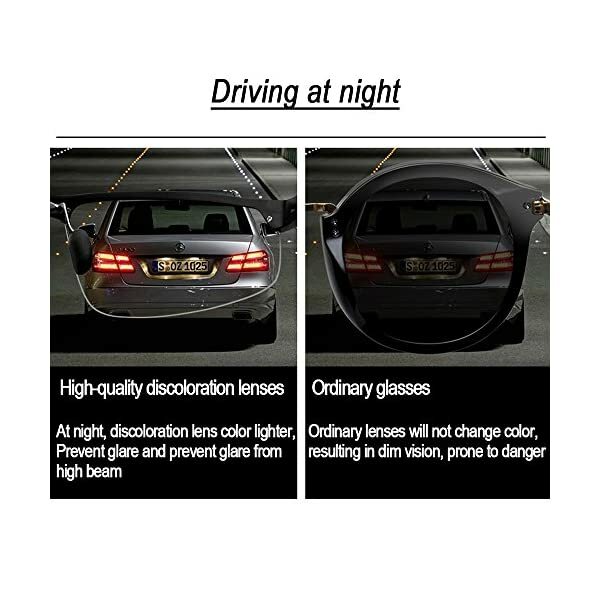 The objects can not be seen clearly, the visual distance is reduced, and the burden of the eyes is aggravated. 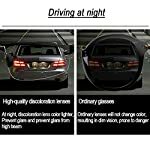 What is more serious is that when encountering strong lights, the eyes can directly look at the high beam, but except being able to see the high light, the surrounding environment will turn out to be darker and even unable to see the surrounding environment. 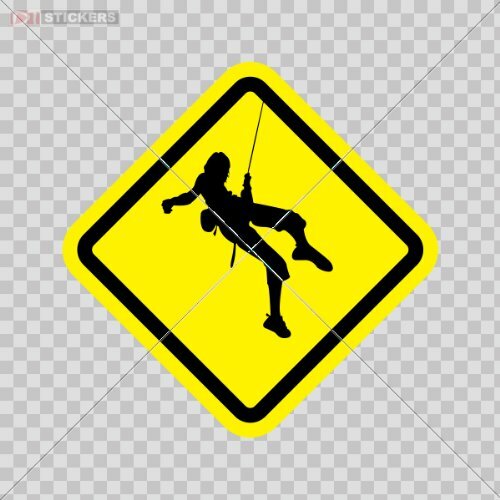 A serious safety hazard. 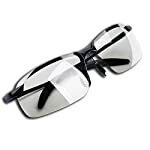 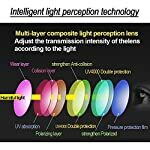 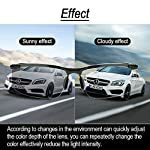 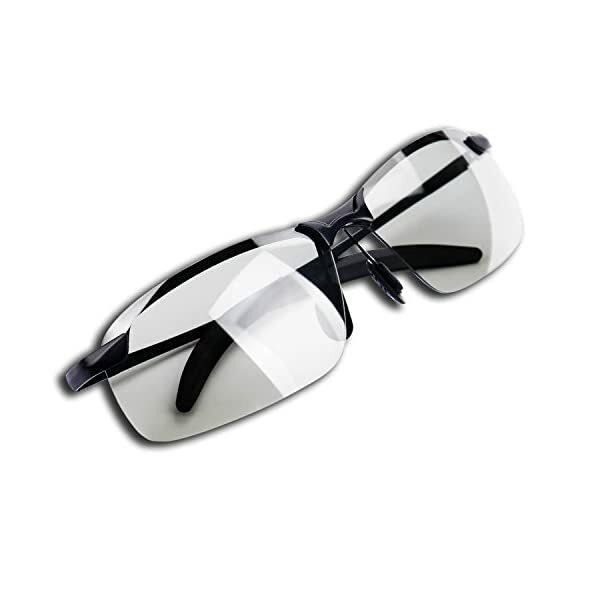 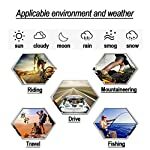 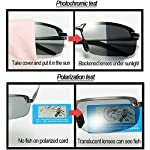 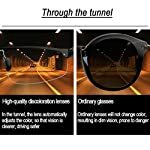 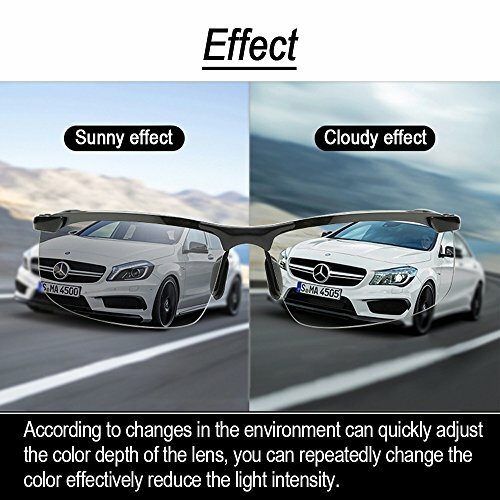 100% UV400 Protection and 100% Polarized lens filter out over 90% harmful rays, reduce high-intansity glare from oncoming car and street light, soften harsh light, strengthen and expand you vision at night. 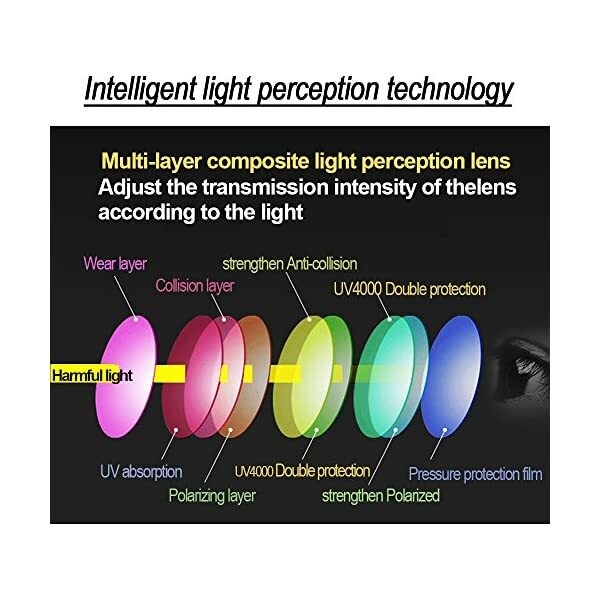 Lenses automatically sense the intensity of light changes, absorbs the ultraviolet rays, the stronger the light, the darker the color of the lens is. 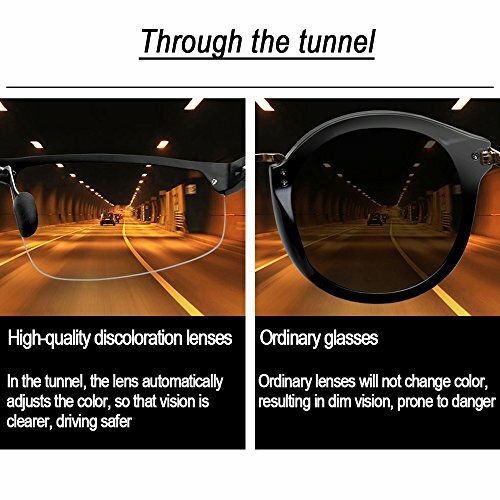 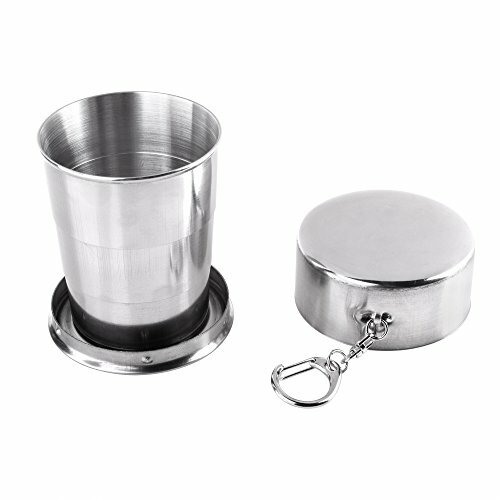 Effectively filter the strong light, make stronger the visual definition, reduce eye fatigue, keep the eyes all the time the most comfortable state. 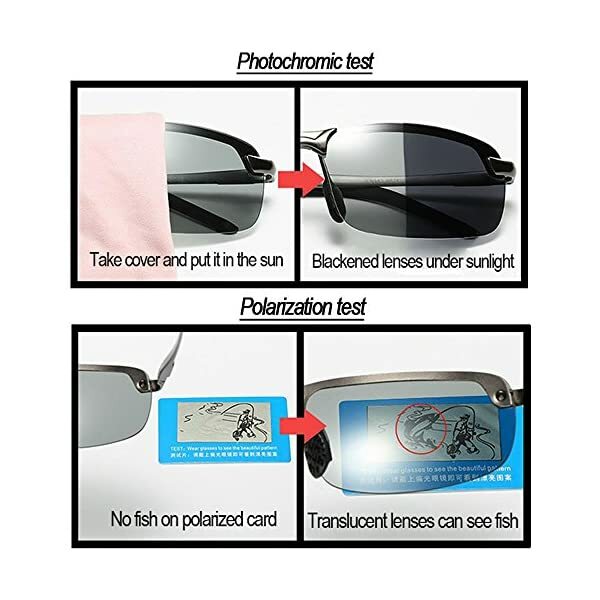 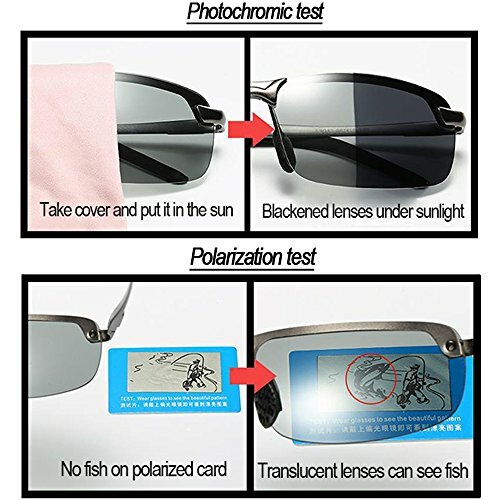 The lens polarizing layer. 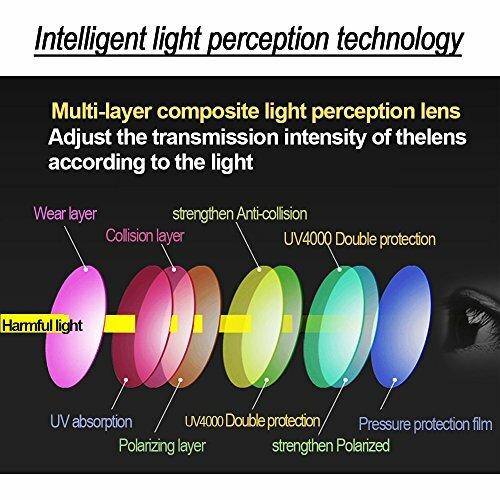 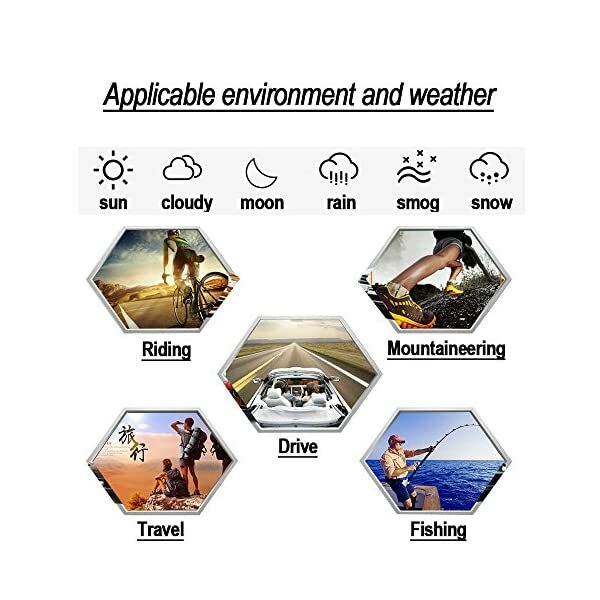 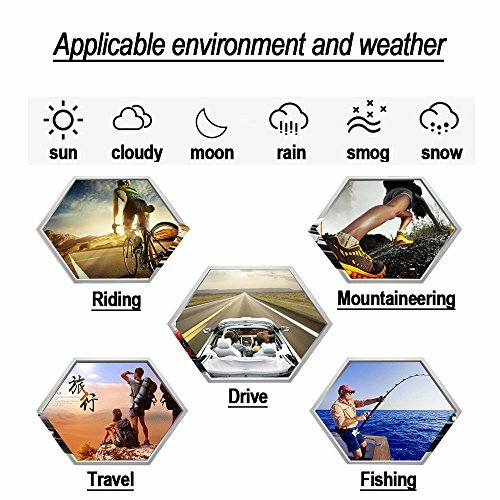 Can effectively filter out excess light, weaken the strong light, make the dazzling light softer, play a good anti dazzling effect, make the field of vision more concentrated and keep the eyes all the time comfortable. 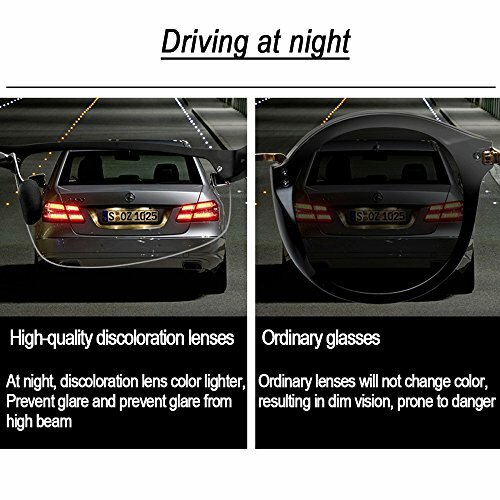 At night or in a dark environment, so as to see things and ensure the brightness of the field of vision, it’ll weaken the effect of discoloration in the evening, and the lenses will remain brighter.